Munchies Approved…. Pregnant in the Club video! From the hilarious rap group Squirm and Germ comes this laugh out loud worthy video “Pregnant in the Club” featuring the talented Jen Kwok. If you look close enough, you will see some of our I’ve Got Munchies crew in the group shots getting our preggo on. Happy holidays and seasons greetings from all us from I’ve Got Munchies. May your days be filled with happiness, Munchies and good laughs. Here are a few funny videos for your holiday viewing pleasure. Squirm and Germ in the House! 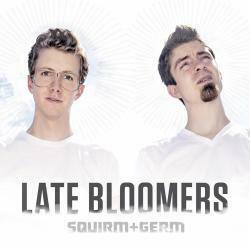 The hilariously funny Squirm and Germ are an Irish/German Boy and A Mennonite with a Love for Hip-Hop and Comedy. 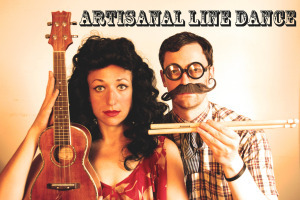 This dynamic duo have an incredible new album out September 6th, 2011 on iTunes and Amazon. Definitely check it out, you won’t bee sad you did. Happy Halloween- Enjoy this Monster Trick or Treat! Happy Halloween! Enjoy this new video “Monster” featuring Manifest, Ian Fishman, Jenn Dodd, Sharon Jamilkowski, Marissa Parness and Annie Solstad. Vote For it on Funny or Die! Okay, I’ll be completely honest: I have no idea what this kid is actually saying, but I think he’s talking about burritos. By the looks of him, this is totally believable.